Have you ever collected ants? Almost two years ago I joined the Your Wild Life team on an ant collecting expedition in Riverside Park. The preferred bait for park ants is pecan sandies! I learned how to capture ants with tweezers -- squeeze gently. 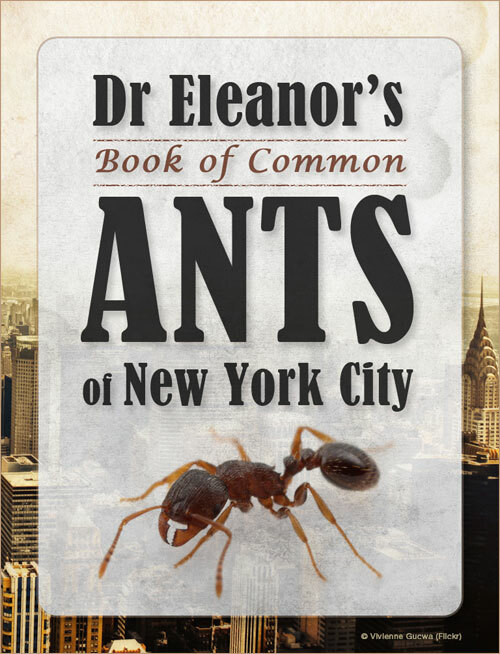 A great resource about New York City ants is Dr. Eleanor’s Book of Common Ants of New York City. Dr. Eleanor is a member of the Your Wild Life Team. You can download her book for free on iTunes. 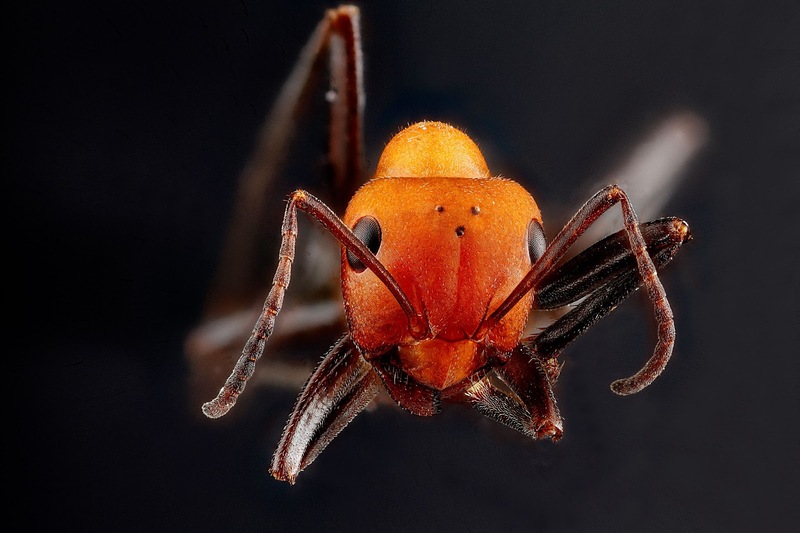 If you want to see "high quality images of all the world's ant species," check out AntWeb. There are 158,626 total specimen images archived on the website. Bees are the central characters of Laline Paull's debut novel, The Bees, but they are not the only insects to star as fictional protagonists. E. O. Wilson, renowned for his ant expertise, wrote a Pulitzer Prize winning novel about ants titled Anthill. His short story "Trailhead" was published in The New Yorker in 2010. 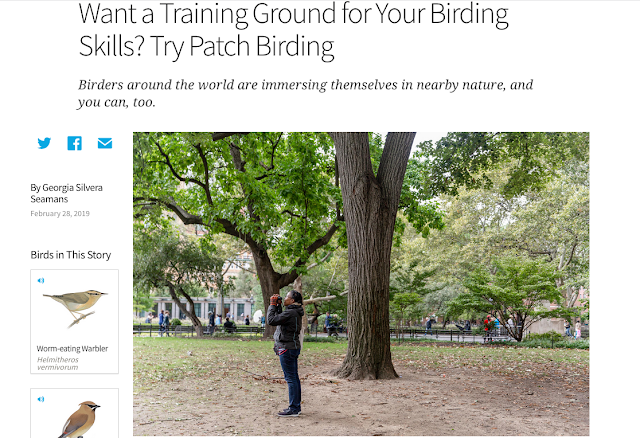 Is "Trailhead" excerpted from Anthill? His 1990 non-fiction book with Bert Hölldobler, The Ants, also received a Pulitzer. Watch NOVA's profile of Wilson here. The program is titled Lord of the Ants! 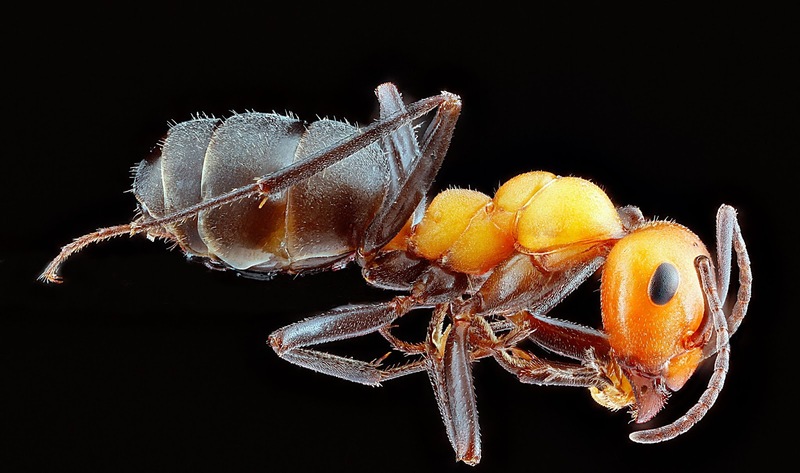 For a bit of fun, watch a video of The Ants Go Marching. (Note: there is a commercial preceding the video.) Want to wear something antsy? The MoMA store sells a MoMA Ants tote bag. P.S. Did anyone see the Ants in the City Solo Exhibition by Su-Chen Hung in San Francisco last year? Wild About was inspired by Design*Sponge's Animal Love.